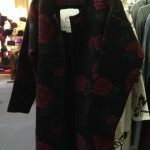 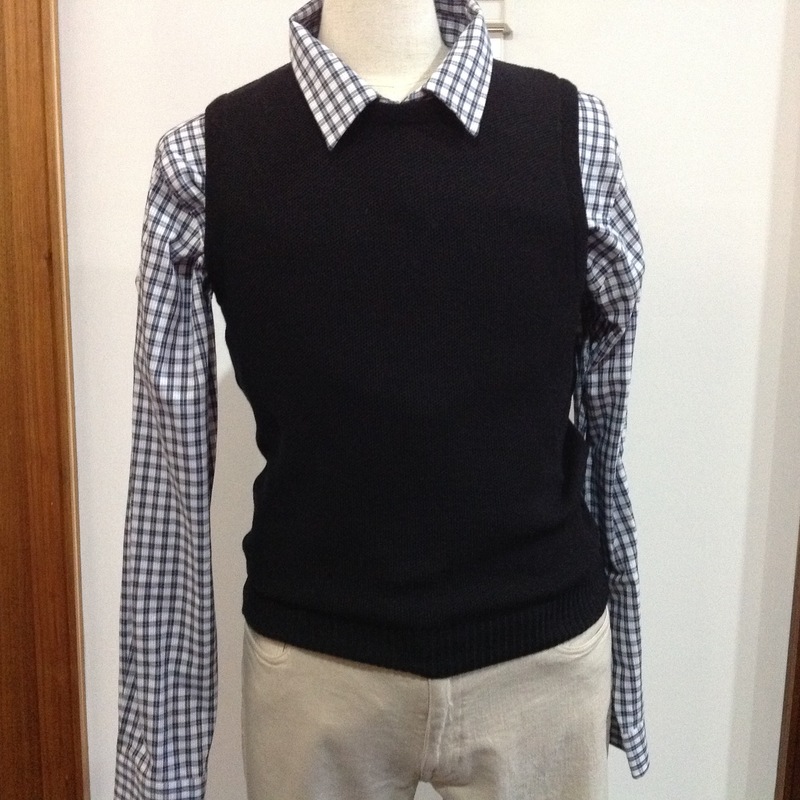 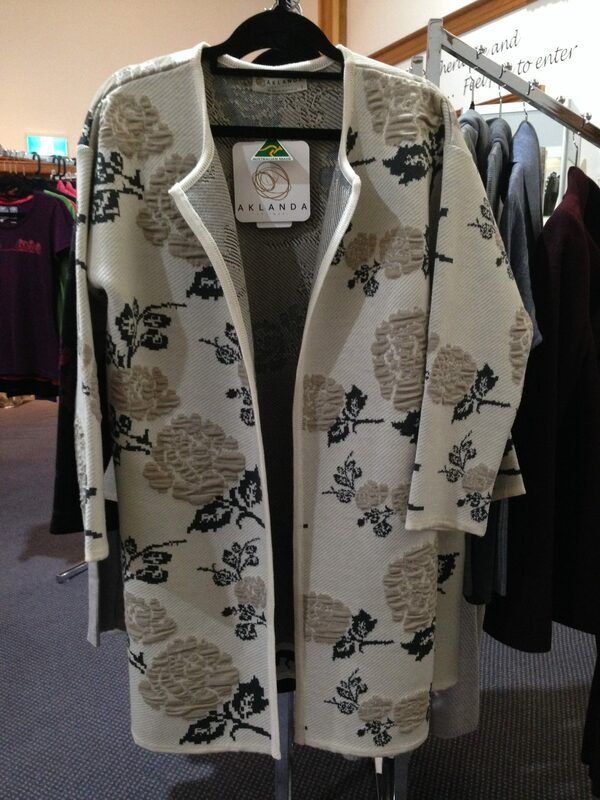 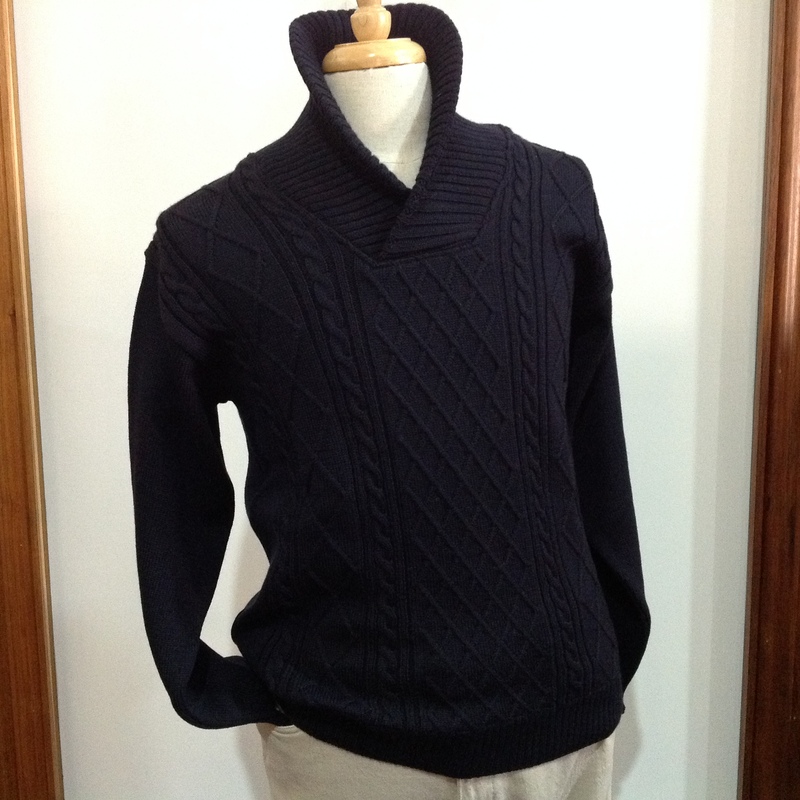 Aklanda Knitwear is a family run manufacturer in Victoria, Australia. 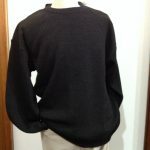 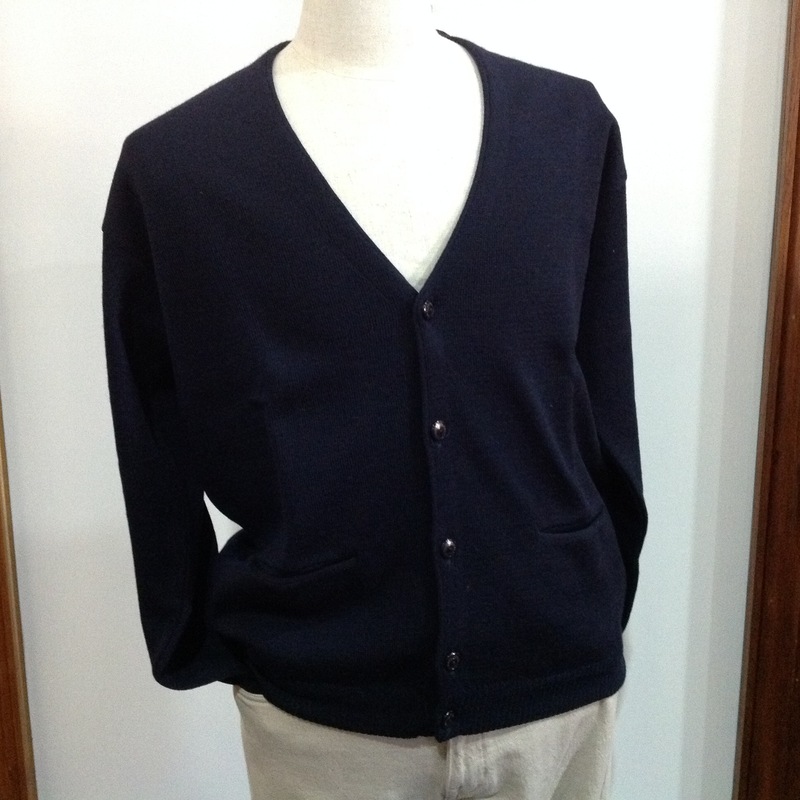 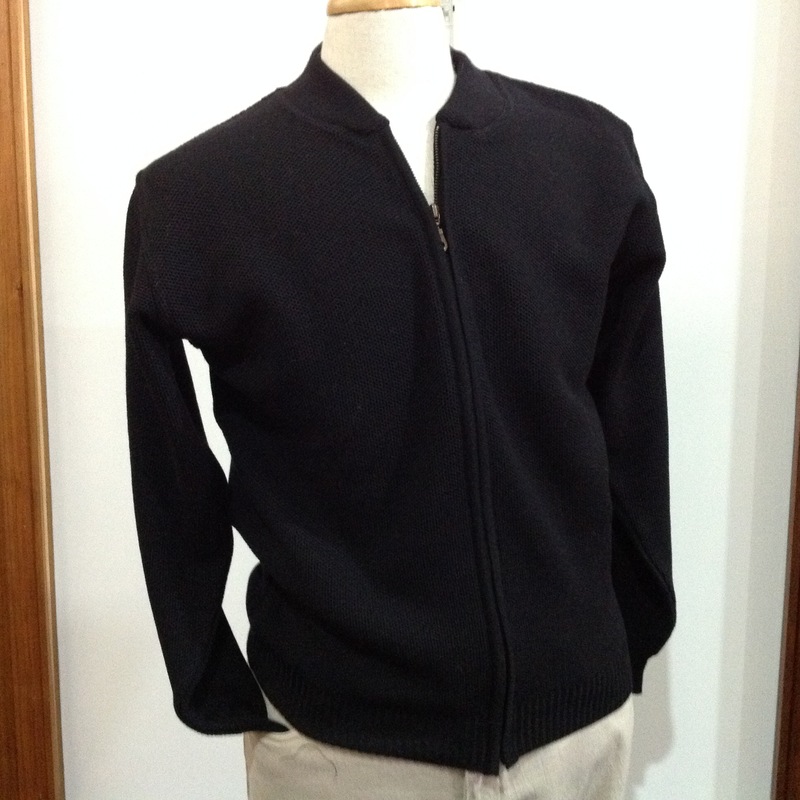 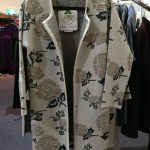 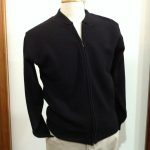 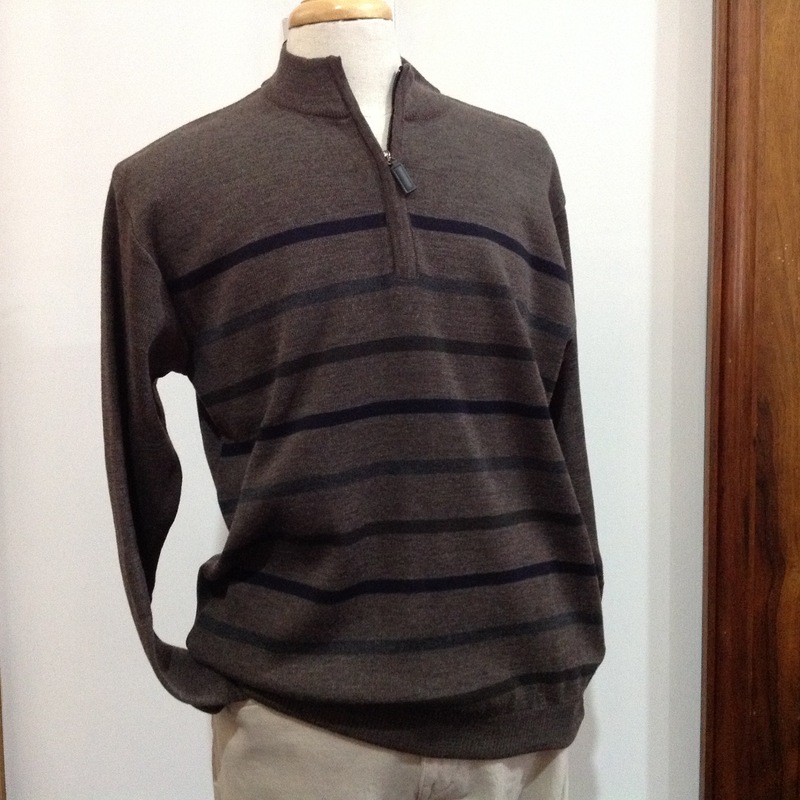 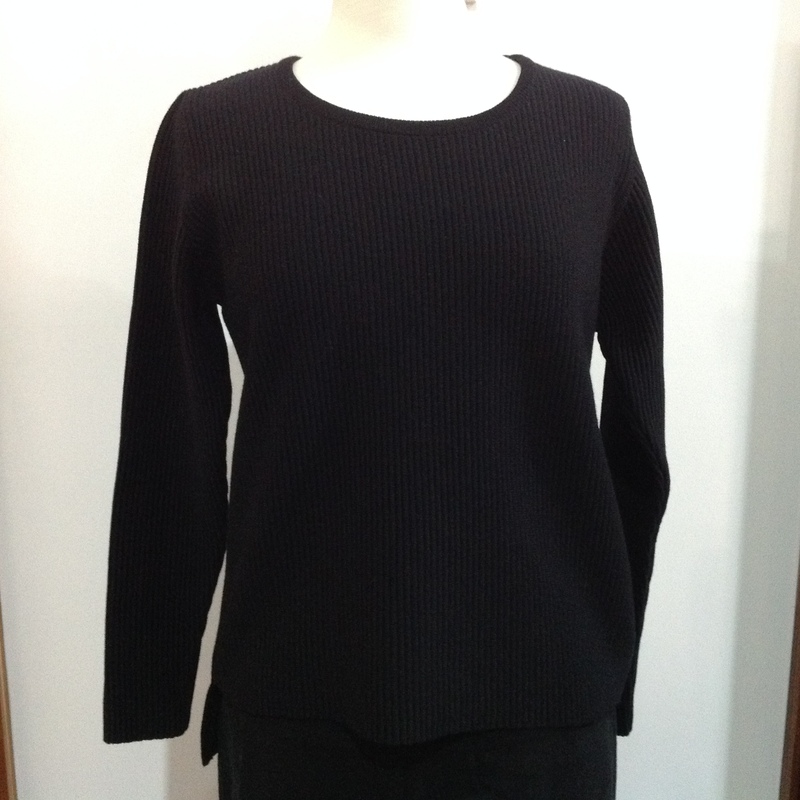 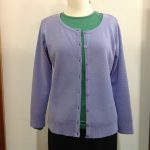 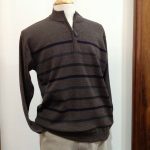 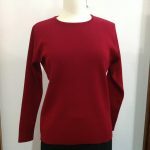 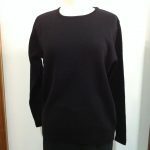 Aklanda manufactures men’s and women’s knitwear using 100% Australian merino wool plus merino wool blended fibre such as angora, possum and alpaca etc. 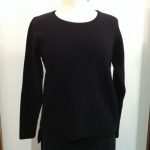 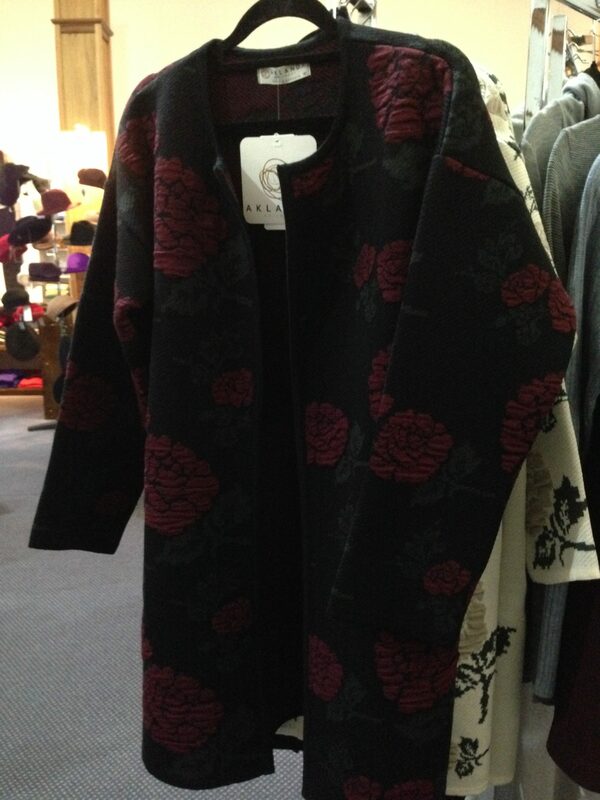 Below are some of the Aklanda men’s and women’s garments we have in-store.